Thanks to Laurent Bellenguez, of France, Michael Schafler, and Christoph Jirak, of Austria, Claude Péter-Contesse, of Switzerland, and Stuart Blakemore, of United Kingdom. 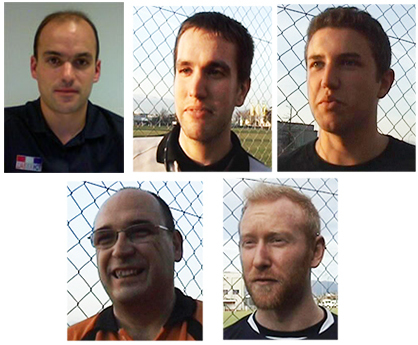 In this interview, they explain why they become a referee, the difficult aspects of the job, why they love being a referee, and what can they bring to Tchoukball and to the players. Next Episode: Leigh Merchant, of Switzerland founder of Tchouka.ch.